In the 1990s, I began my professional journey, studying official state protocol and organization of events, and then introducing my knowledge and personalized experience into the private sector. To expand my knowledge of the arts world, I moved to New York City in 1998 to study Arts Management at New York University. My dream has always been to work on cultural projects, combining my passion for the arts and my market vision. Returning to Madrid, I began my career in arts management as a consultant in communications and cultural events planning and organization, working on major cultural projects in Spain, the USA and Latin America, as well as handling the hiring and management of artists. 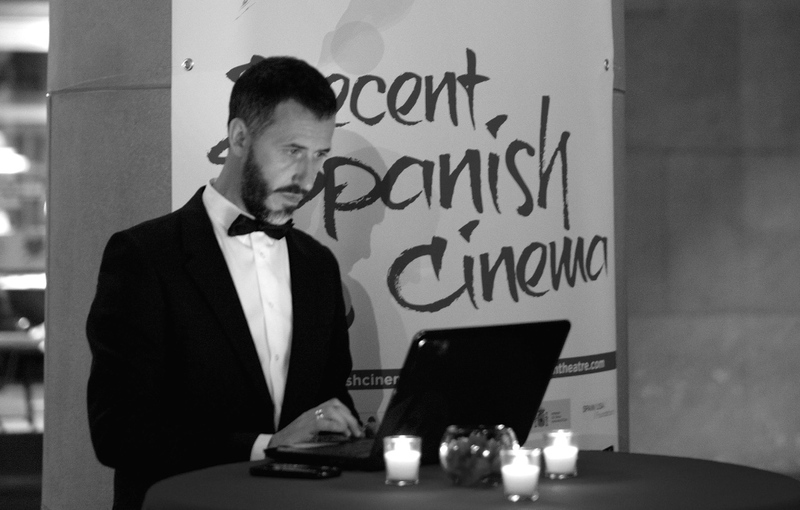 Today, with more than 20 years of experience in such areas as communications, protocol, creative management, marketing, implementation, direction, logistics and creation of participatory processes for festivals and award ceremonies, I continue to contribute with great enthusiasm and pride in the creation of cultural projects.